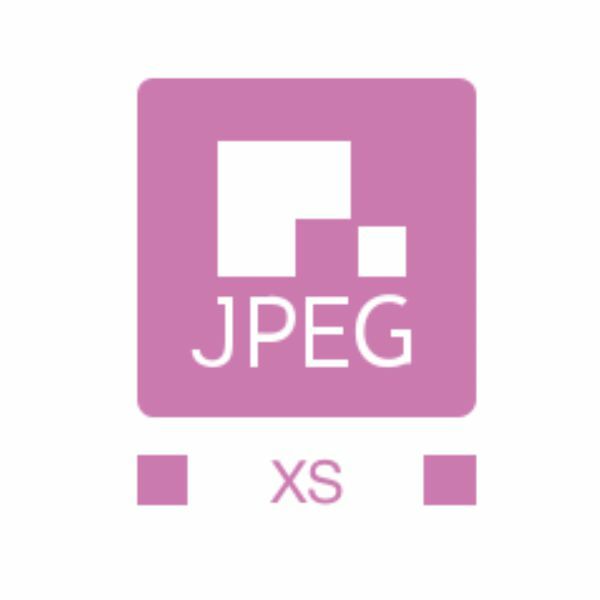 The JPEG group, which created the ubiquitous image format, is proposing a new format for videos called JPEG XS, designed for 4K and 360 videos. The format is optimized for streaming with low latency over mobile networks. It can also reduce power consumption. Thanks to Jim Jensen (Google+ Photosphere community) for bringing this to my attention!